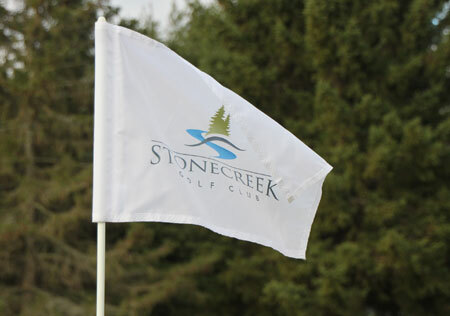 We have several golf leagues ranging in skill level, days of the week, and starting times. We're also open to adding new leagues to our seasonal schedule. You can check our events calendar at any time to see leagues, tournaments, and events. Couples League OPEN. Join anytime. Would you like to create a new league? Contact us to discuss your idea, day of the week, and time.